Burundi is located in the centre of Africa’s Great Lakes Region, a region that has seen a gold rush during the last decade, with both artisanal and industrial mining operations expanding substantially in neighbouring Tanzania and the DR Congo (DRC). At the same time, the illegal taxation and trade of artisanal gold in the eastern DRC forms an increasingly important contribution to financing the prevailing conflict. 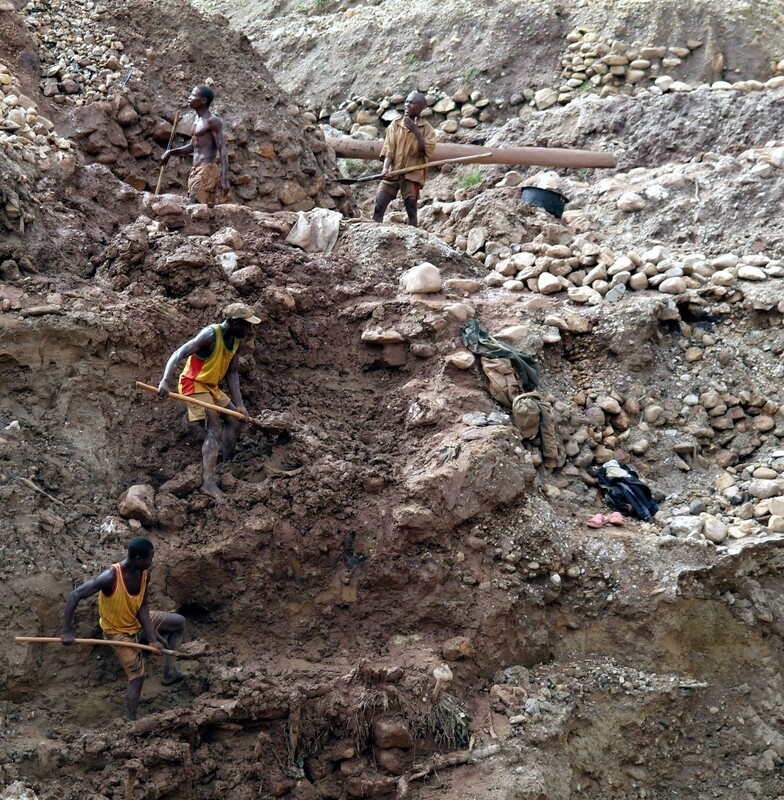 Burundi hosts a small artisanal gold mining sector of its own while also playing an important role as a transit hub for smuggled artisanal gold of DRC origin, underlining the importance of due diligence in its national gold supply chains. This report has been developed as part of a wider assignment by Partnership Africa Canada (PAC), commissioned by the German Federal Institute for Geosciences and Natural Resources (BGR) within the overall German support program to the International Conference on the Great Lakes Region (ICGLR). It reviews the context of the gold sector (mines and supply chains) in Burundi and the governance framework, with a special focus on the artisanal nature of the sector.